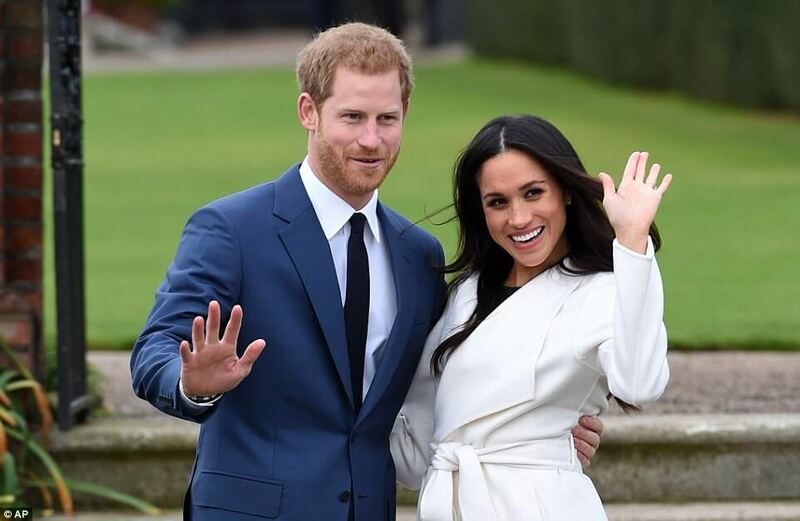 On November 27th, the young happy couple Prince Harry and Meghan Markle announced their engagement and a proud prince introduced his bride-to-be to the nation during a series of official events in Nottingham. 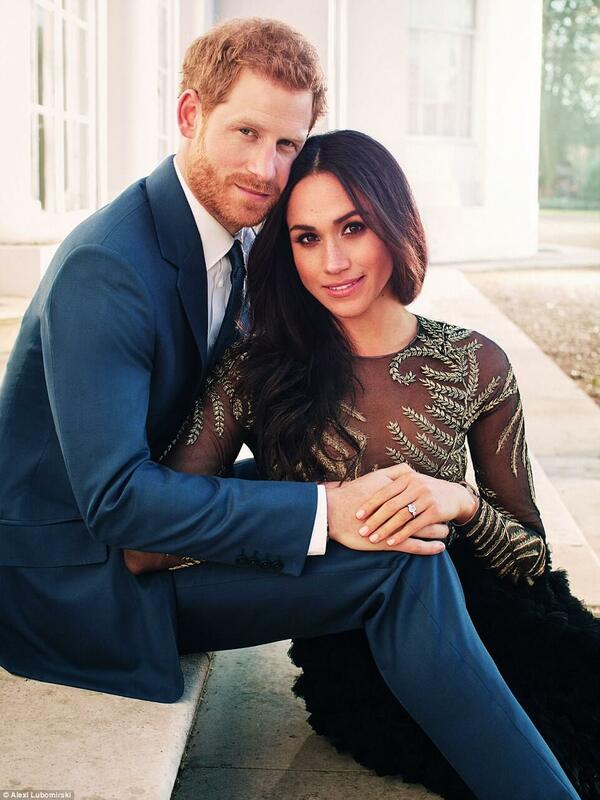 A few days ago the public was thrilled to see engagement photos of the future married couple in a modern manner untypical for the royal family so far. 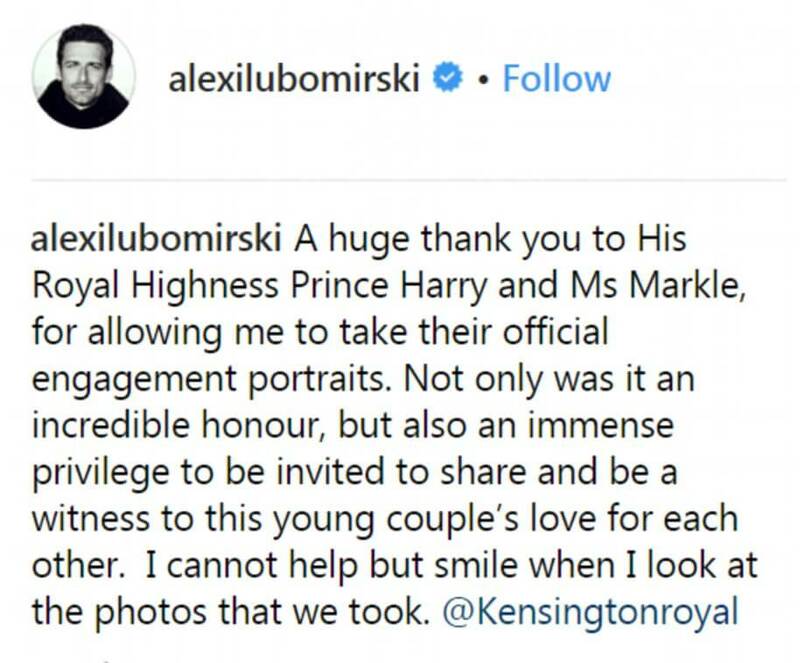 In charge of the engagement photo shoot was Alexi Lubomirski, a celebrated fashion and celebrity photographer who has worked with icons of our times such as Julia Roberts and Angelina Jolie. The engagement photo series was captured this week at Frogmore House, a private royal residence in grounds of Windsor Castle. 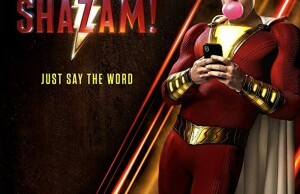 The young couple posed in an intimate and modern manner showing their happiness in a couple of shots which were shared with the public this week and caused numerous reactions. 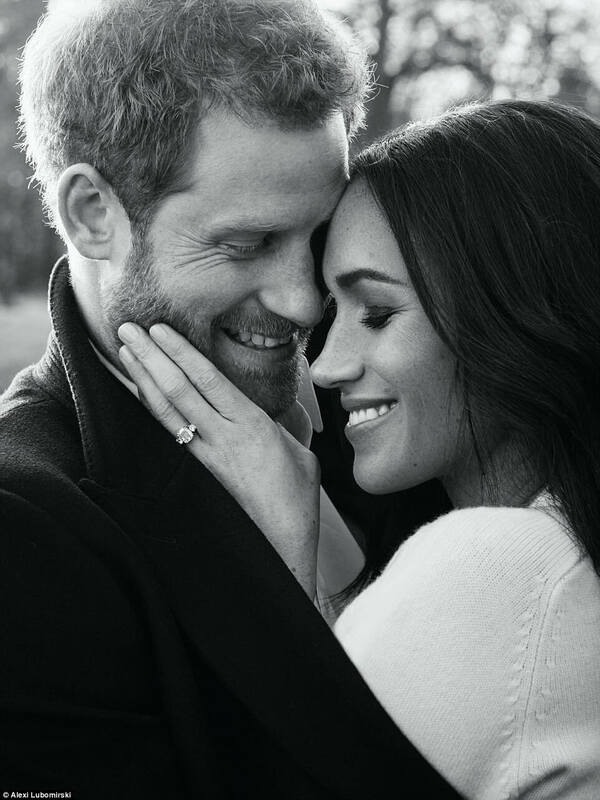 A social media post by Kensington Palace said: ‘Thank you so much for all of the wonderful comments following the release of Prince Harry and Ms. Meghan Markle’s engagement photographs. The couple are so grateful for the warm and generous messages they have received during such a happy time in their lives”. 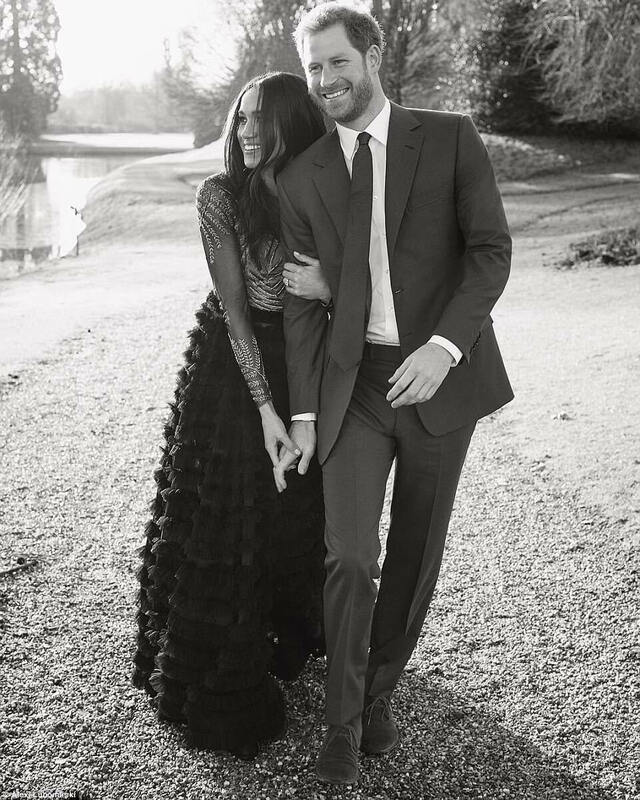 Intimate black&white photo of the engaged royal couple by Alexi Lubomirski. Meghan posed in £56,000 Ralph & Russo dress. A former US actress posing on the stairs of Frogmore in arms of her husband-to-be, Prince Harry. The third of three engagement photos released almost a month after the happy couple announced their plan to get married in 2018. 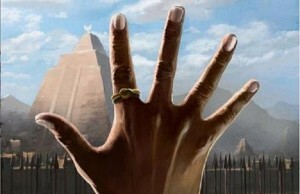 An intimate portrait of Harry and Meghan. 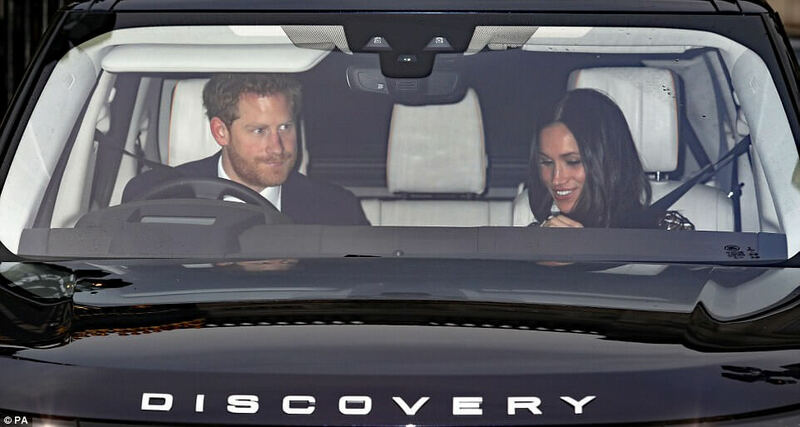 Harry and Meghan leave the Queen’s Christmas lunch at Buckingham Palace in London in a Land Rover Discovery. The couple will marry at St George’s Chapel at Windsor Castle on May 19th 2018. Harry and Meghan pose in the Sunken Garden at Kensington Palace in West London on November 27, after they’ve announced their engagement. 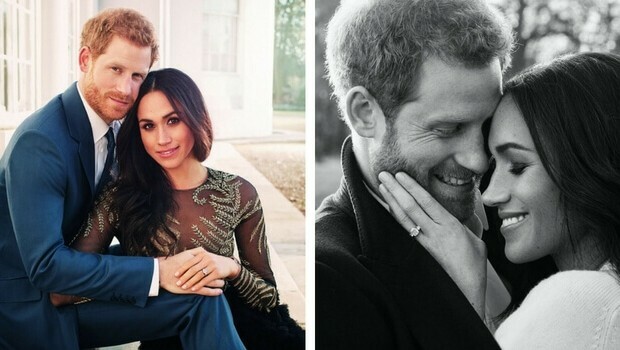 Meghan and Harry’s engagement photos by celebrity photographer Alexi Lubomirski mark a new era for the royals, experts say.